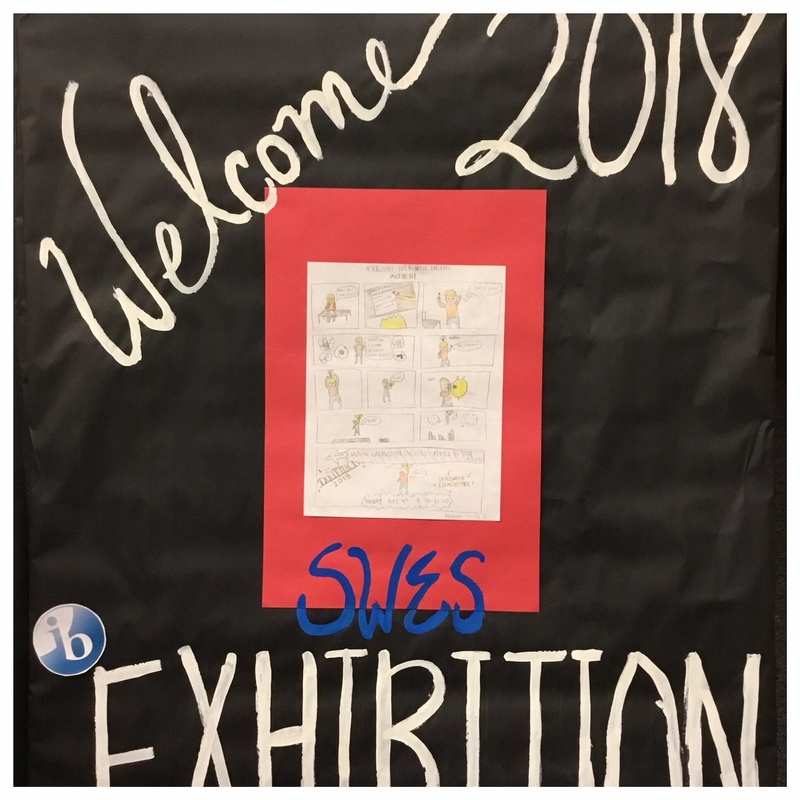 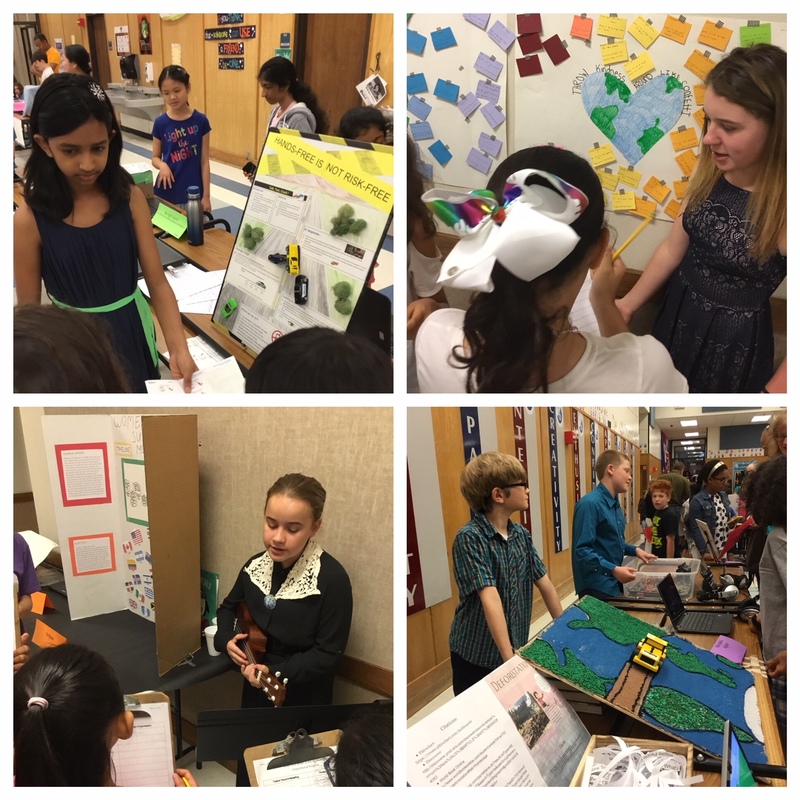 We were excited to celebrate the culminating event with our 5th graders last week during their exhibition. 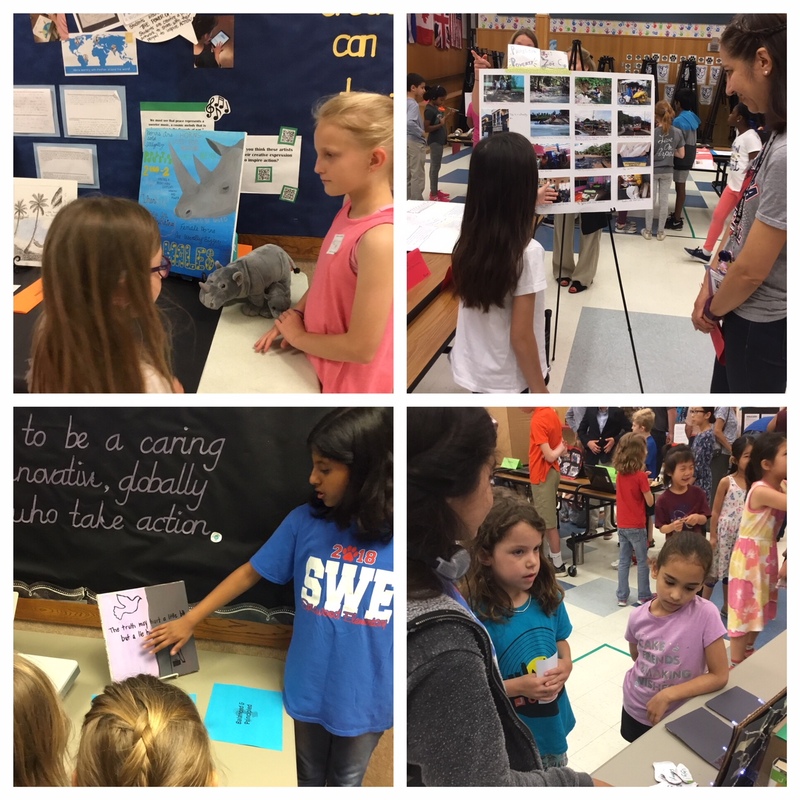 The students were passionate and excited about taking action for real world issues like ocean pollution, freedom and equality around the world, homelessness, and bullying. Students shared their research, creative expression, in addition to ways that people can take action towards these issues. 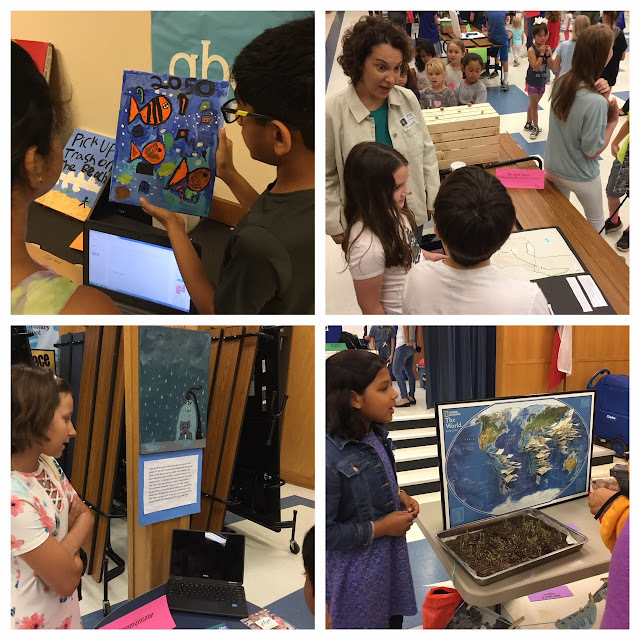 We always love this event in the spring that showcases the students personal inquiries, talents and time here at Spicewood Elementary. 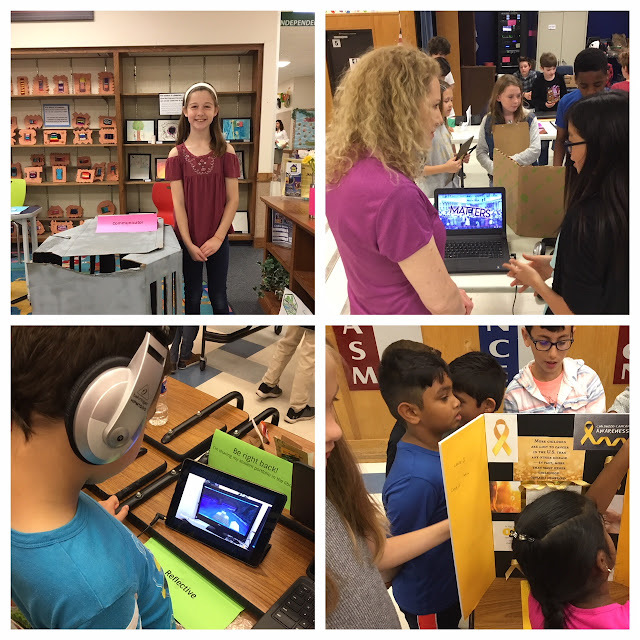 Thank you to our community and visitors for attending this special day!